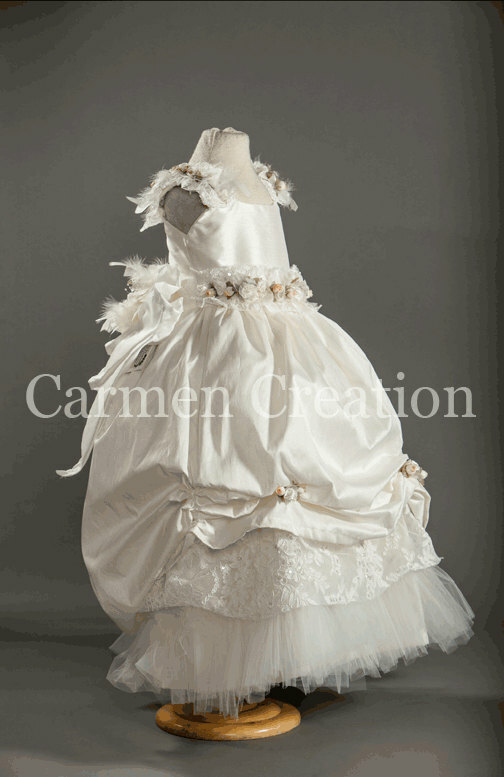 Our Victorian Christening Dress is one of a kind, can made in any size. We use the highest quality silks, french lace and flowers. 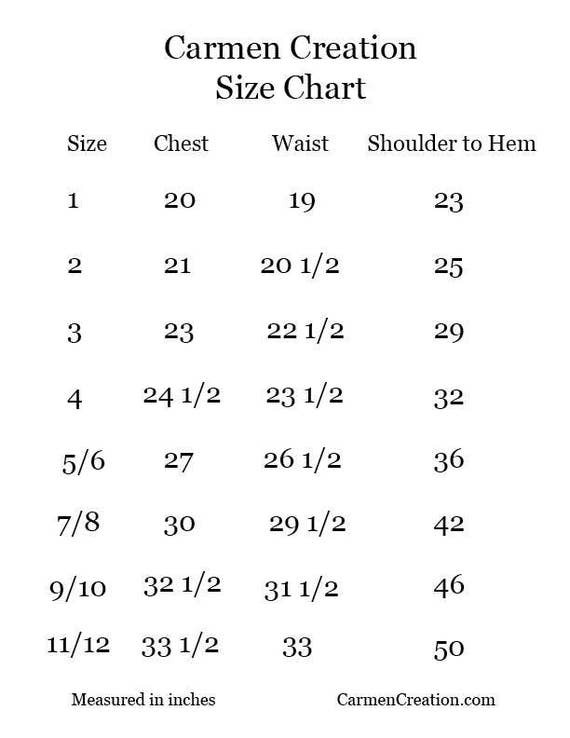 Measurements we need for custom orders. Please provide your due date in the note to seller section of your invoice when ever possible. Thank you.